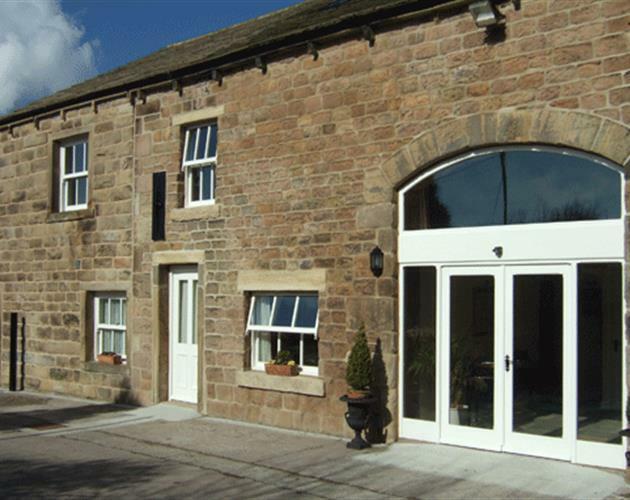 Blakey Hall is a delightful old farmhouse run by Rachel and Stephen Boothman, which dates back to before the 17 th century, offering a bed and breakfast in picturesque surroundings, alongside the Leeds/Liverpool Canal. 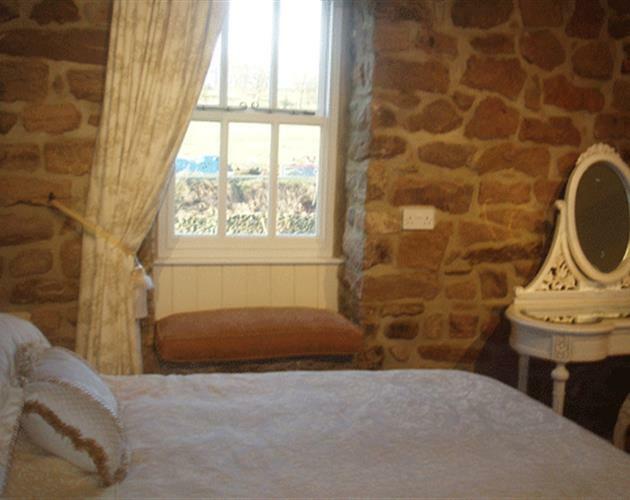 A perfect place for both business or holiday makers to have a peaceful stay with off road parking. 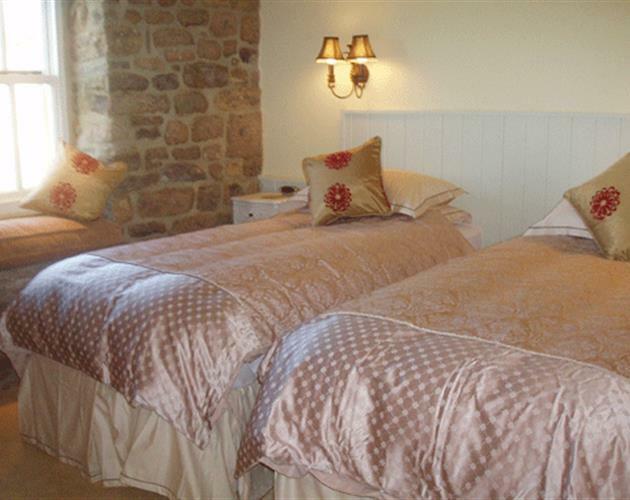 2 luxury Self Catering Apartments, 6 bedrooms for Bed and Breakfast all en-suite, 2 newly converted from an old Dairy, with stunning, unspoilt views, on ground floor (Wheel Chair Access). Outdoor seating for guests. 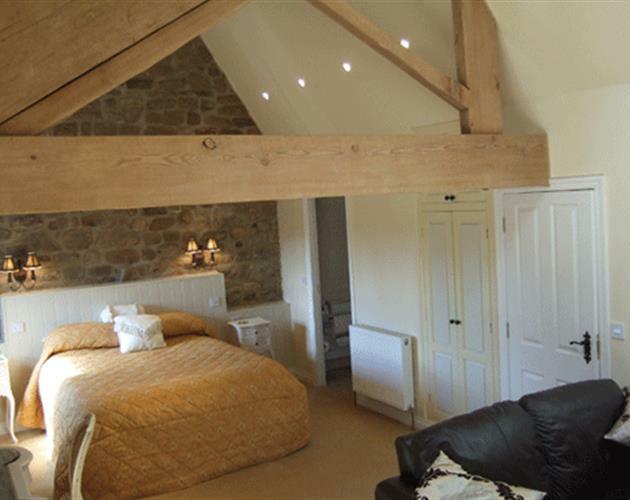 Blakey Barn, bedrooms converted in 2008. 4 luxury rooms, with flat screen T.V's, wet rooms, Wi-Fi, fridge, all made for comfort. Local country pub serving food less than 1 mile away from the farm. Local village with shops and post office, all in walking distance.